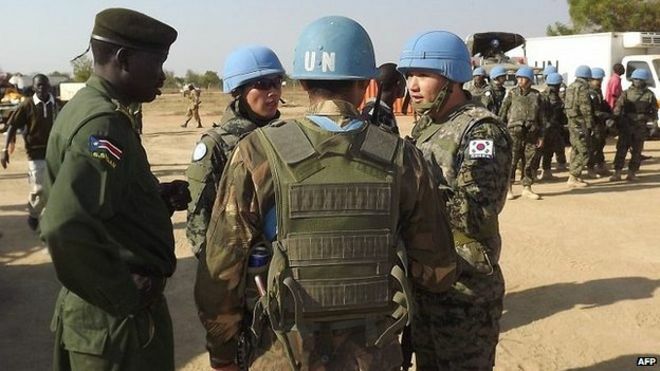 The Head of the UN Mission in South Sudan David Shearer expressed his concerns over the viability of the peace process in South Sudan in the context of increased fighting between the rebels and the government forces despite the cessation of hostilities agreement signed last December. 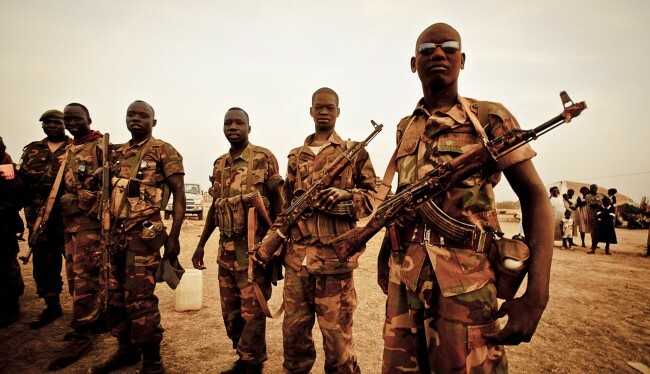 In the last couple of days there have been reports of fighting in Mayendit, Rupchai, Mirinyal, Nhialdiu and Bentiu among others. Last week, there was reported gunfire near a UN temporary peacekeeping base in Leer that provides refuge to about 600 people. Mr. Shearer says the UN teams on the ground in South Sudan have reported incidents of killing, sexual violence, robbing of hospitals and homes being burnt. He also urged the various leaders in South Sudan to resolve the conflict in the country. The SPLM-IO accused President Salva Kiir of having ordered the national army to attack the rebels and hence violating the cessation of hostilities agreement. 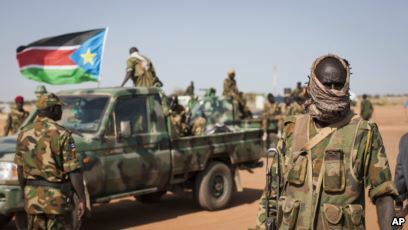 The deputy spokesperson of the SPLA-IO, Lam Gabriel, accused the government of attacking rebel bases on the orders of the president. He particularly pointed out the attack on the rebel base in Kaya which he called an act of aggression. He added that the rebels were able to repulse the government troops, killing 12 soldiers and injuring another 6 including a Major. Ten aid workers who had been abducted by the SPLA-IO were released to the International Committee of the Red Cross (ICRC). According to the ICRC, the ten were air lifted from the rebel-controlled area with no harm. The organization for which they worked, the U.N. Office for the Coordination of Humanitarian Affairs (OCHA) negotiated their release. The deputy spokesperson of the rebel group, Lam Gabriel Paul, said that they held the workers because they did not communicate before entering their area. He also advised other organizations to always inform the rebels of their movements in rebel-controlled areas before to avoid being held to explain what they are doing. The United Nations says they are in support of talks and not elections in South Sudan should the parties fail to come to an agreement after the IGAD led peace talks in Addis Ababa. Assistant Secretary General Bintou Keita visited South Sudan recently and said that government officials of South Sudan were fronting elections as the alternative plan should the peace talks fail. Keita, however, said that elections are not conducive in the country’s current state. She added that the United Nations is for talks and not elections.